Naspers-funded OLX Group has acquired Aasaanjobs for an undisclosed amount, a move aimed at strengthening the classified player's position in the online job search segment. With the acquisition of Aasaanjobs, a recruitment marketplace for blue and grey-collar jobs in India, OLX will further strengthen its jobs vertical, OLX said in a statement. This will help address the growing requirement of over 60 million urban workforce in India valued at over $1 billion, it added. This acquisition resonates with OLX's commitment to grow its verticals strategically and leverage technology for better user experience on the platform, OLX Markets CEO Tim Hilpert said. "We aim to disrupt the ever growing job market with this portal and further unify our position in the jobs classifieds market in India," he added. Dinesh Goel, CEO and co-founder of Aasaanjobs, said the company's inception was inspired by the large unregulated blue/grey collar jobs segment in India where there is a massive untapped opportunity. OLX said its jobs category has been growing organically in India over the last couple of years. It cited a recent study to state that in urban centres alone, over 70 million blue/grey collar job opportunities are available each year, while the workforce stands at 60 million workers annually. 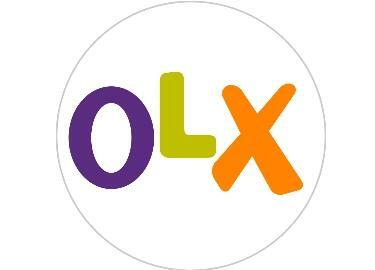 This reflects the significant scope for growth opportunity in the sector, OLX added.